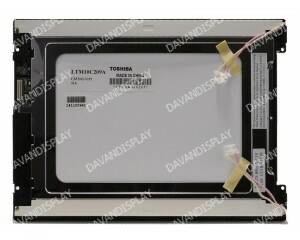 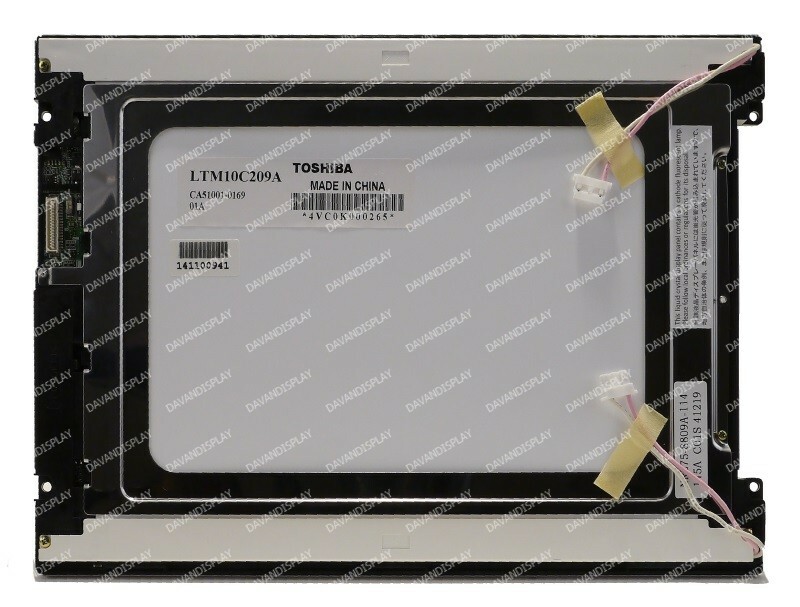 Toshiba LTM10C209A 10.4" LCD panel with a 640x480 maximum resolution and 2 CCFL backlights. 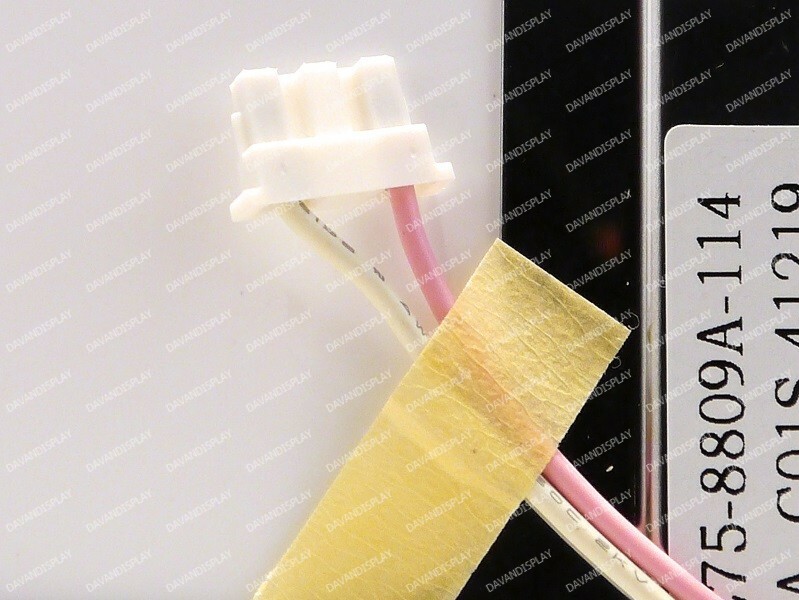 Utilizes a 31-pin TTL input interface for display data. 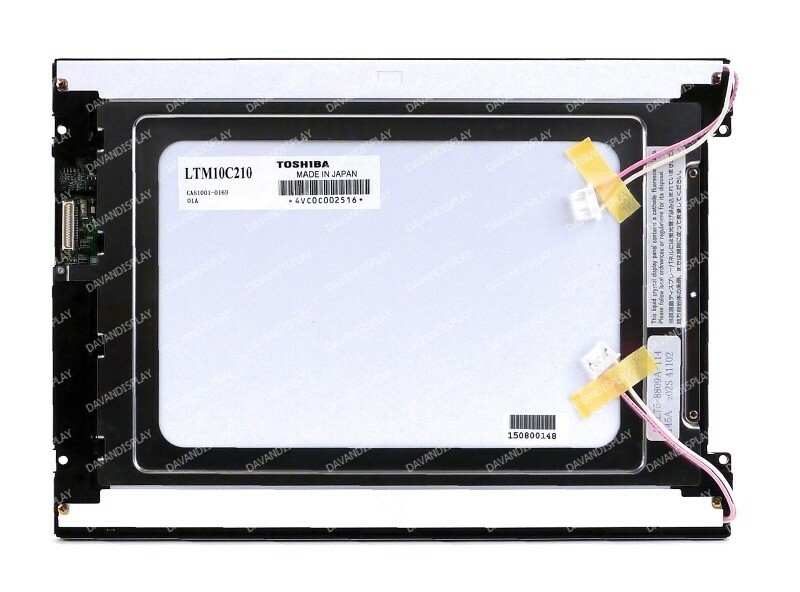 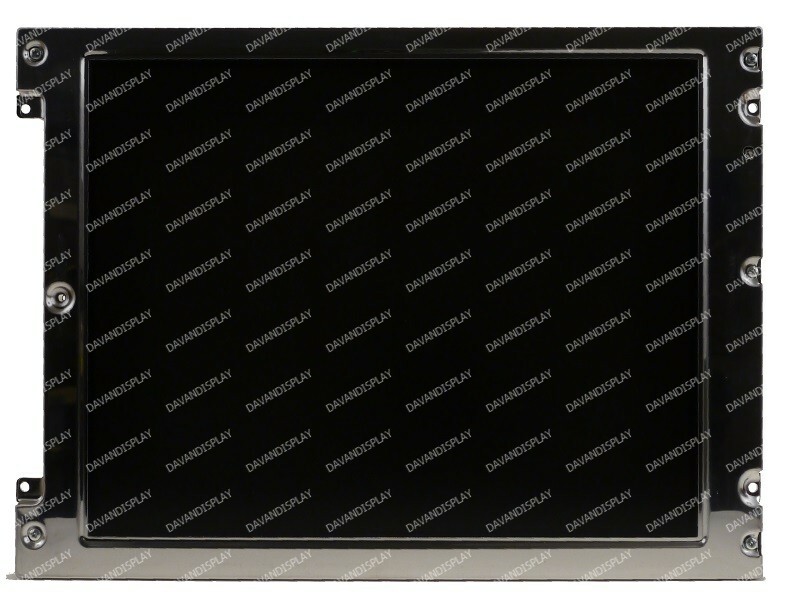 All of our LTM10C209A LCD displays are inspected per display manufacturer specifications. 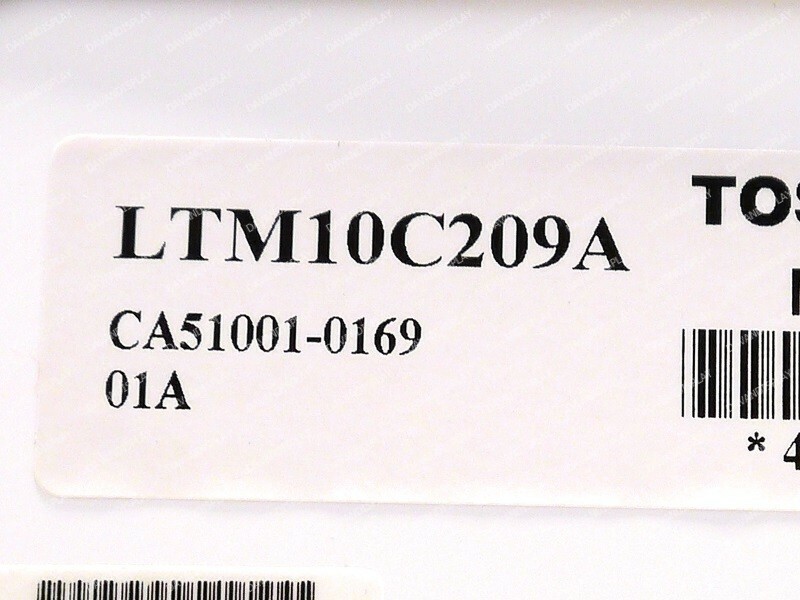 We additionally have the compatible LTM10C210 panel.